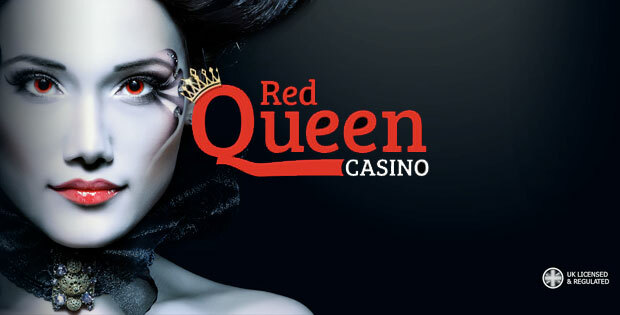 Red Queen Casino is an online casino that also offers bingo, games, live-dealer games, lottery, mobile casinos, and an assortment of various mobile games powered by the 1X2 Network. The Red Queen Casino team serves weekly promotional content to notify players of upcoming game releases, prizes and updates to logistical information like Rules and Regulations and FAQ's. 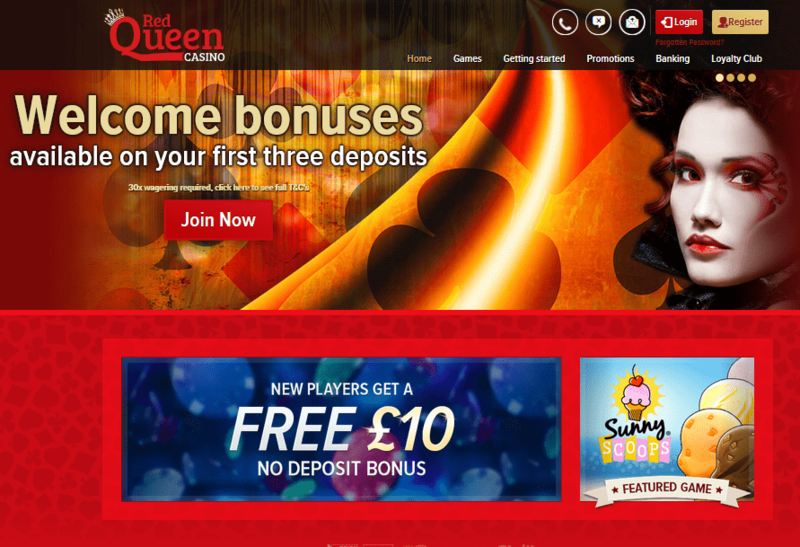 Red Queen Casino needed a way for members of their cross-functional team to update the promotional content without having access to either the application codebase or the rest of the website's content, so they set up a content-editing workflow using Cosmic JS as their decoupled content management API. 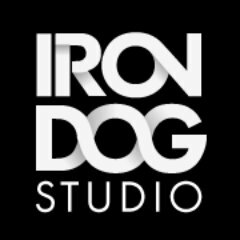 Red Queen Casino's developers have access to powerful APIs and content modeling tools, while the team members tasked with updating promotional content can do so from a familiar cloud-based editor.